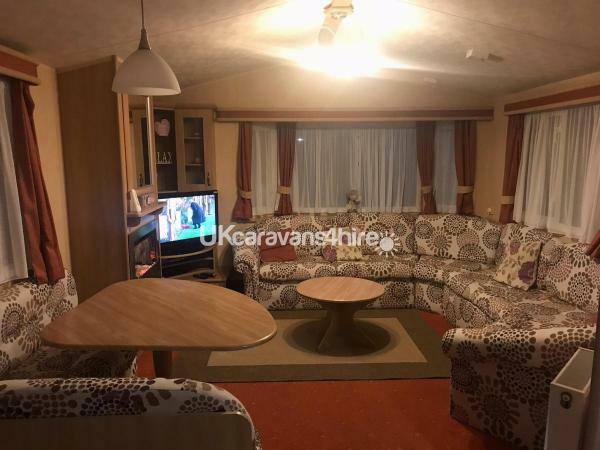 Privately owned luxury caravan, 3 bedroom, 6 berth caravan on Kiln Park, with Double Glazing, Full Central Heating and within close proximity to the beach and shops. 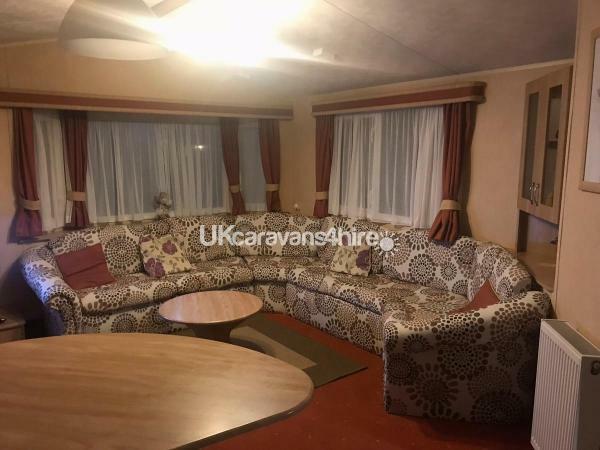 The lounge has a large seating with a gas fire. 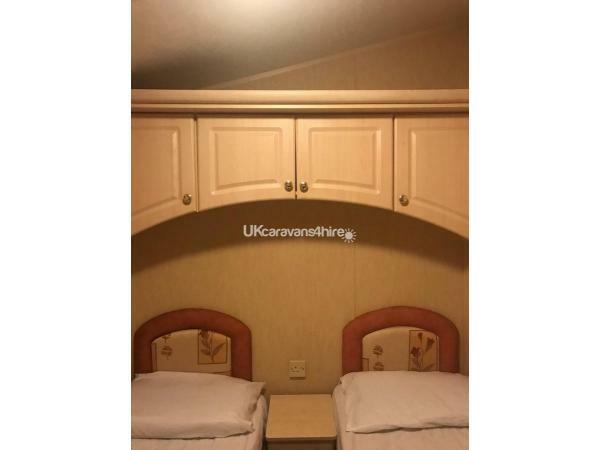 It also includes a 32" flat-screen digital TV with a DVD player. 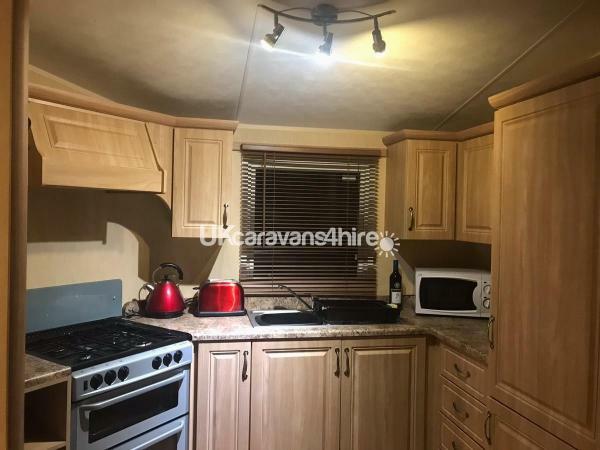 The kitchen is modern and fully equipped containing a gas cooker with extractor, microwave, toaster and full size fridge freezer. All kitchen utensils are also included. There is a separate dining table which seats six. 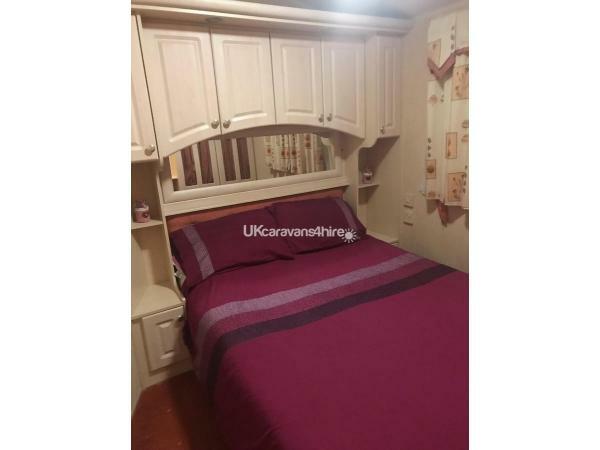 The Master bedroom has wardrobes and overhead storage compartments containing convenient shelves & drawers. 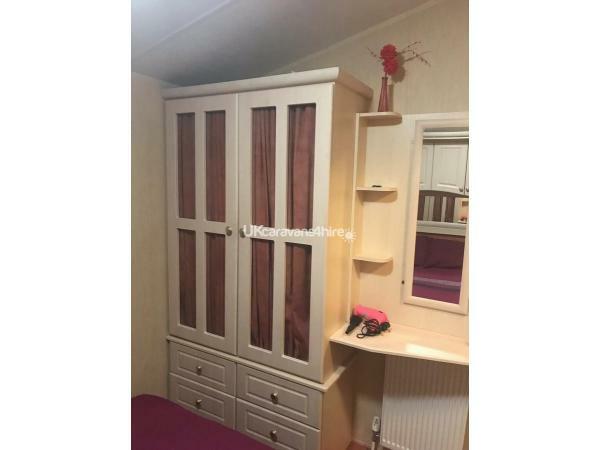 The other two bedrooms contain single beds, overhead storage, wardrobes, bedside cupboard and shelving. 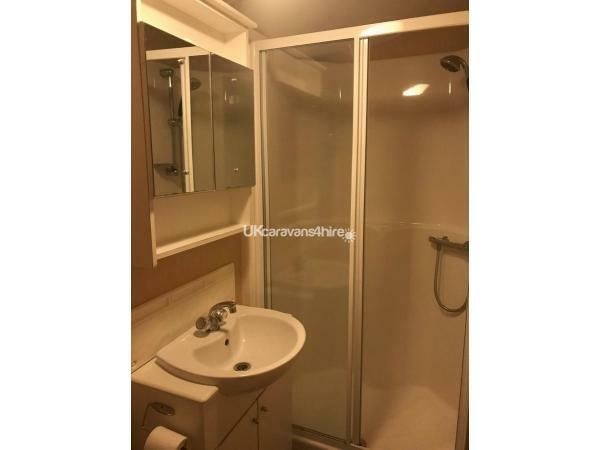 The bathroom has a spacious shower cubicle with glass door and a thermostatic shower, sink and WC. 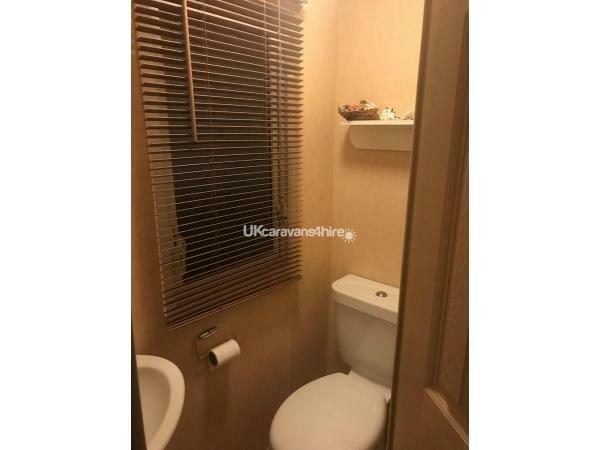 The exterior has seating area and and parking for two cars at the side of the caravan. 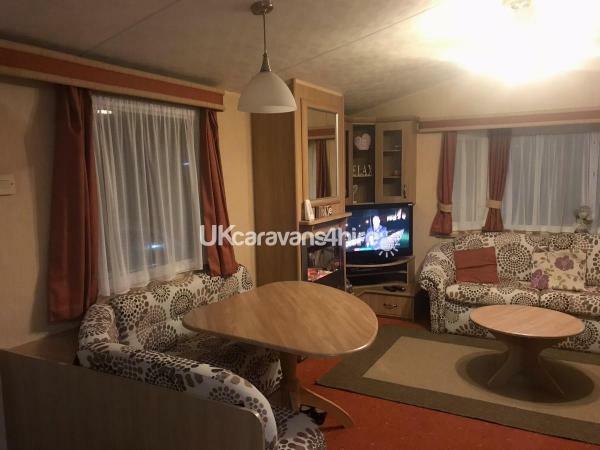 You can occupy the caravan any time after 3.00 pm on the day of arrival and must vacate the caravan by 10.00 am on the day of departure. This will enable us to allow the cleaners in before the next guests arrive. Entertainment passes may be purchased separately from Kiln Park Reception.